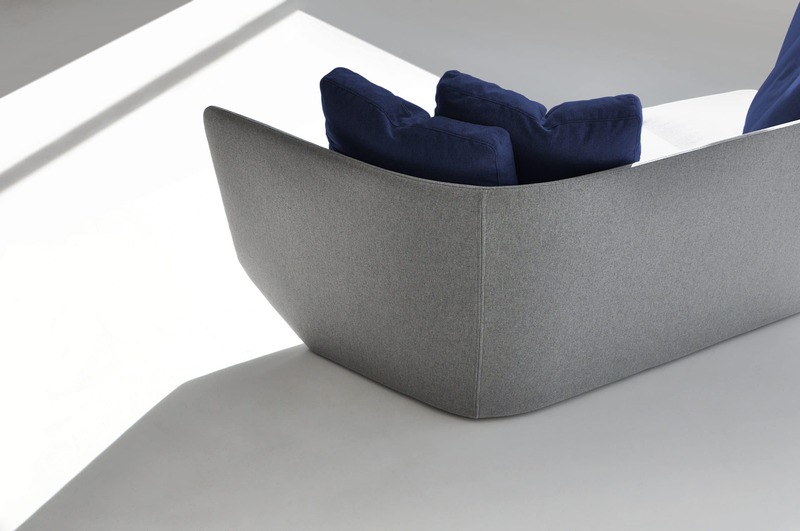 Aura is a new and timeless design. 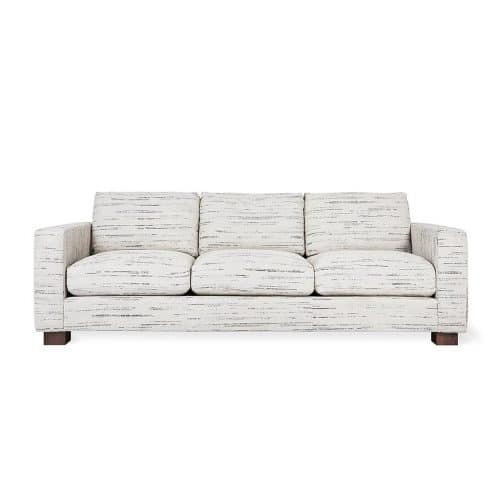 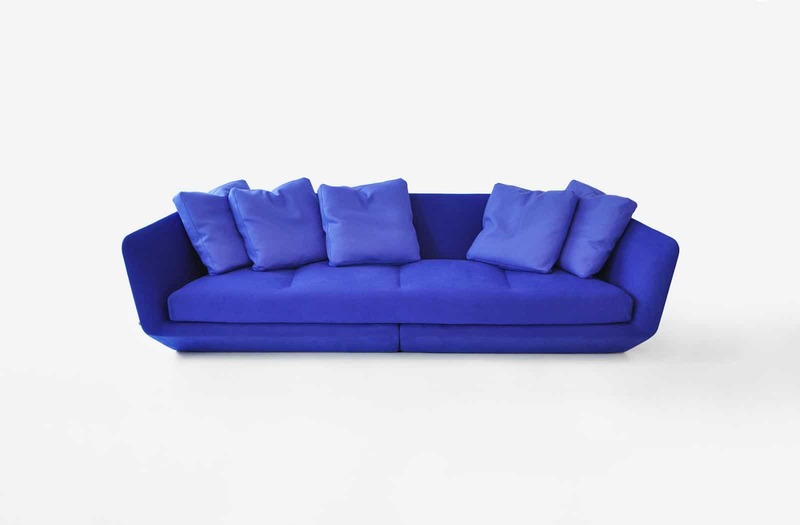 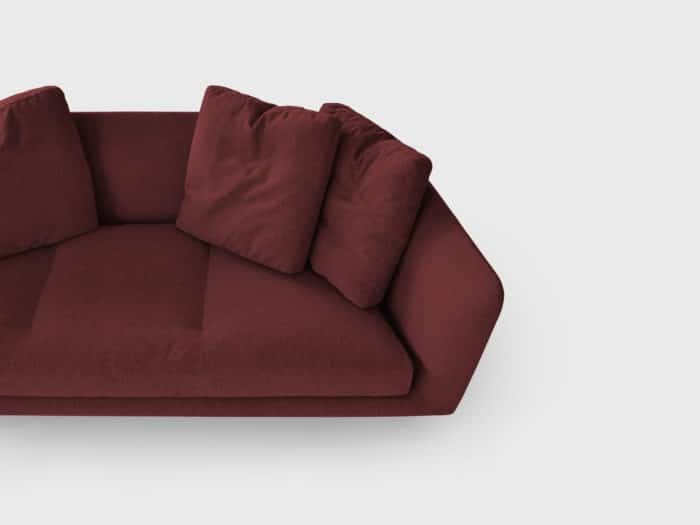 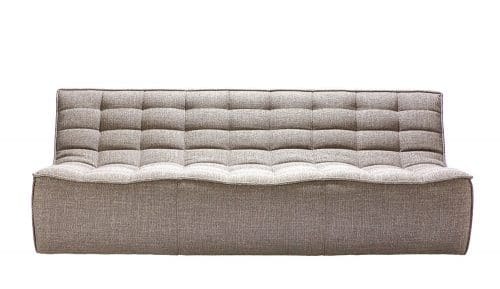 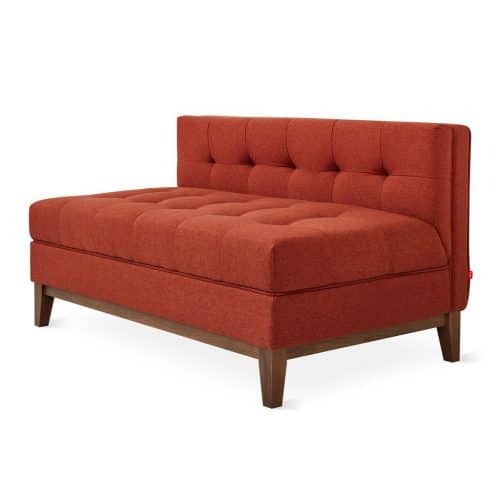 Its down seat cushions and clean lines, and open arms make this the perfect sofa for residential or contract applications. 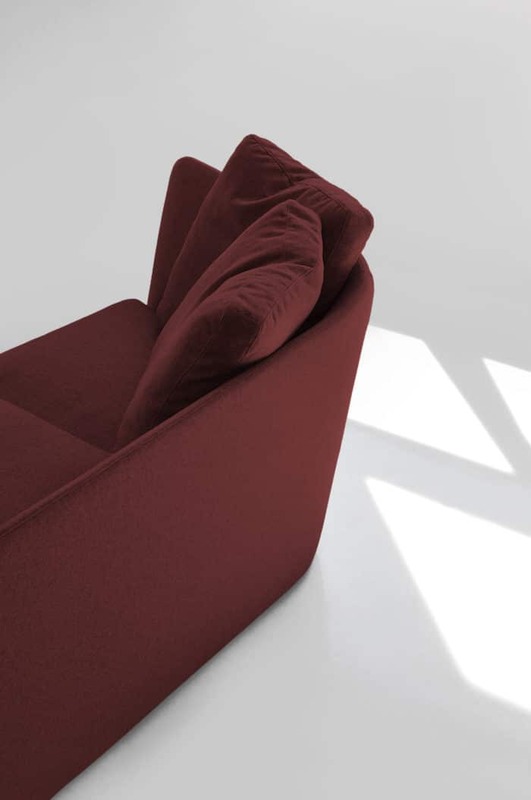 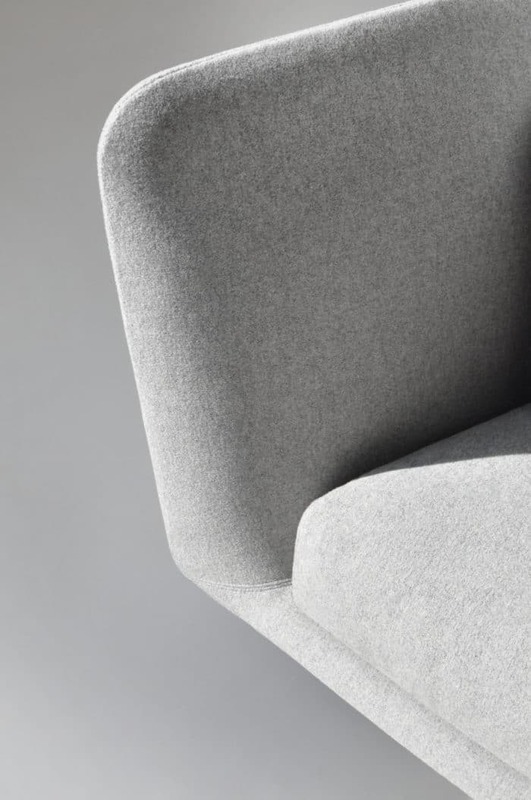 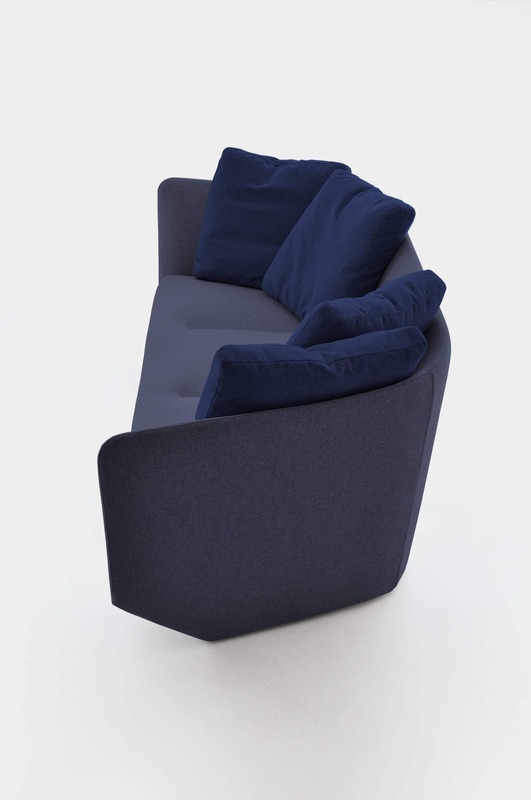 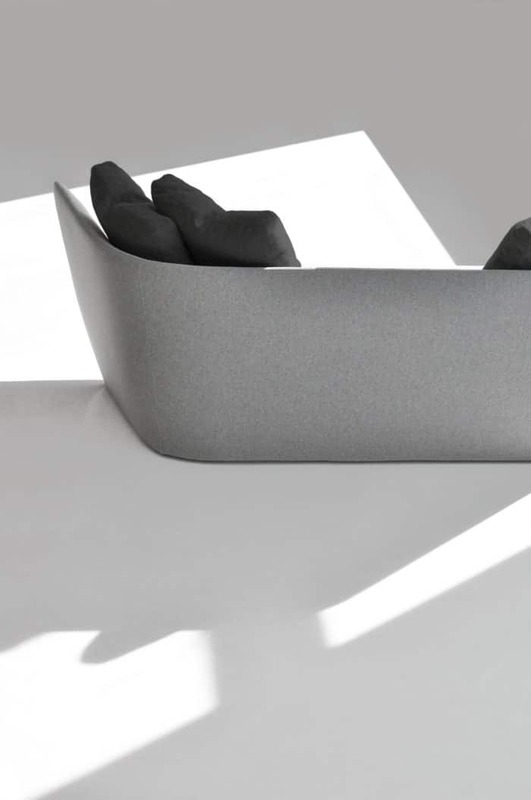 Our signature undercut seat provides foot space when entering or exiting the sofa and helps reduce the visual footprint which create a comforting tailored appearance.